There is no doubt that Gervonta Davis is one of the most talented young fighters in boxing today. He’s certainly a big hitter too and more than deserves the nickname ‘Tank’. He’s only ever lost his world title on the scales and after an up and down year with strained relations with Floyd Mayweather (his promoter) — things now appear to be back on track for a fresh new year in 2019. He takes on multi-weight world champion Abner Mares from Mexico next up so he’ll need to be back to his best in the new year. 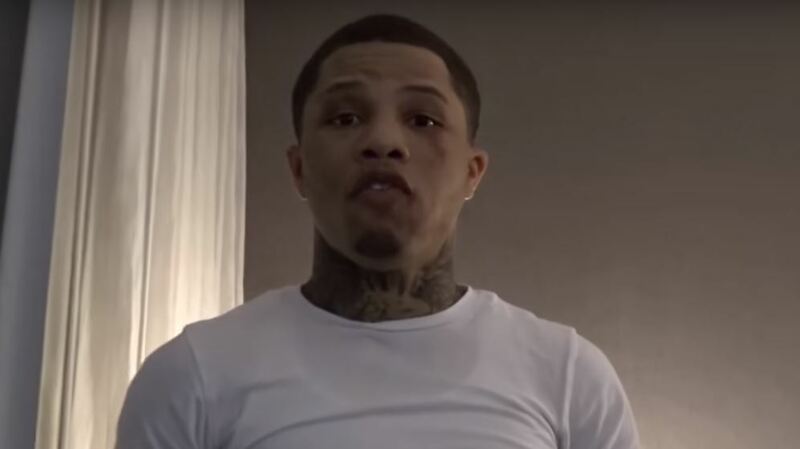 Gervonta is referring to the version of Mayweather in his younger days in his career before he became ‘Money’ Mayweather. A time before Mayweather’s hands got so many injuries and when he used to throw combinations and knock out many of his opponents essentially in his prime.